Smart garage door openers allow you to monitor and manage your garage door from anywhere with your smartphone using iOS and Android apps. It is easy to upgrade most brands of garage door to be controllable via smartphone. Make your home smarter and more secure. Check the status of your garage door, receive activity alerts and open/close your garage doors from your smartphone or tablet. You can operate the garage hands-free by using Apple Siri or Google Assistant. 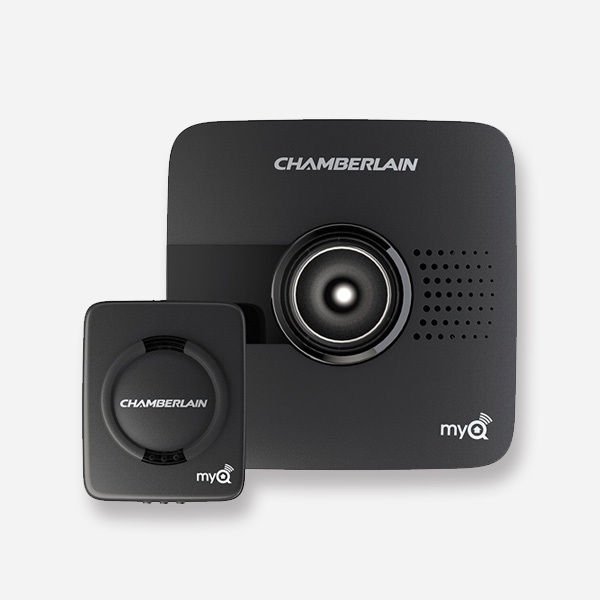 MyQ Smart Garage Hub is a retrofit device that modifies your garage door opener and enables smartphone control. MyQ Smart Garage Hub can upgrade most brands of garages. 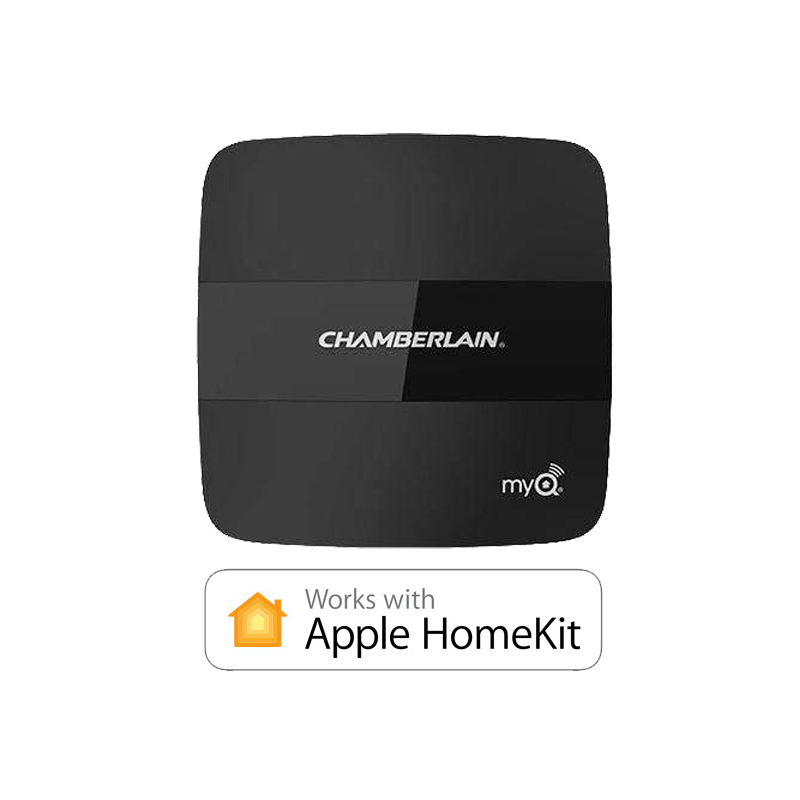 MyQ Home Bridge is a Wi-Fi hub that provides Apple HomeKit access to your garage door openers and activates Siri voice control for your garage.